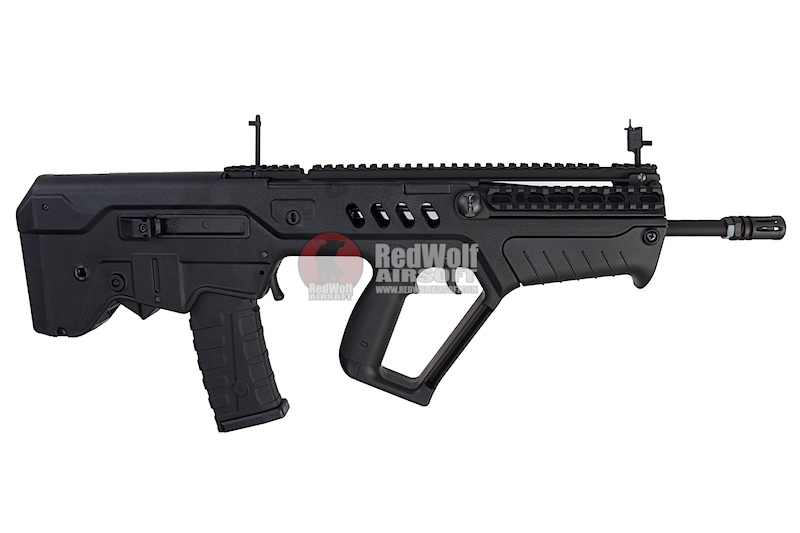 Fully licensed IWI Tavor from Umarex. Faithful replication of the same fire controls. 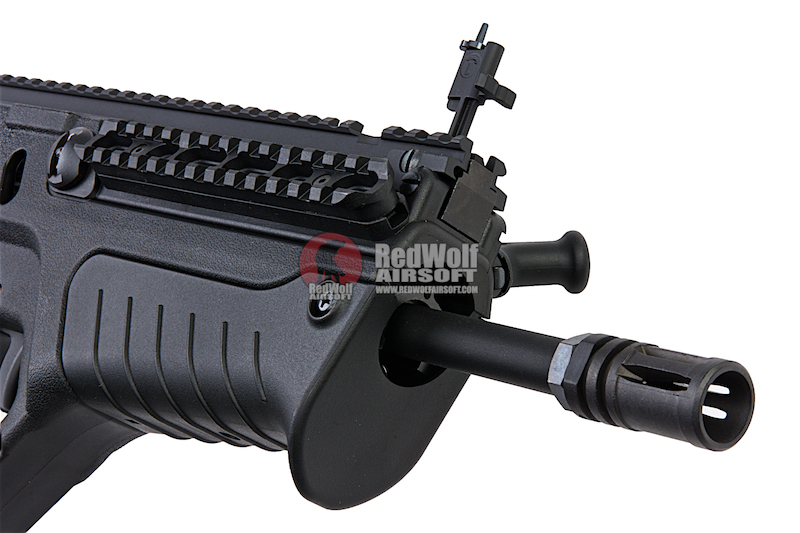 Comes with 36rd gas magazine. 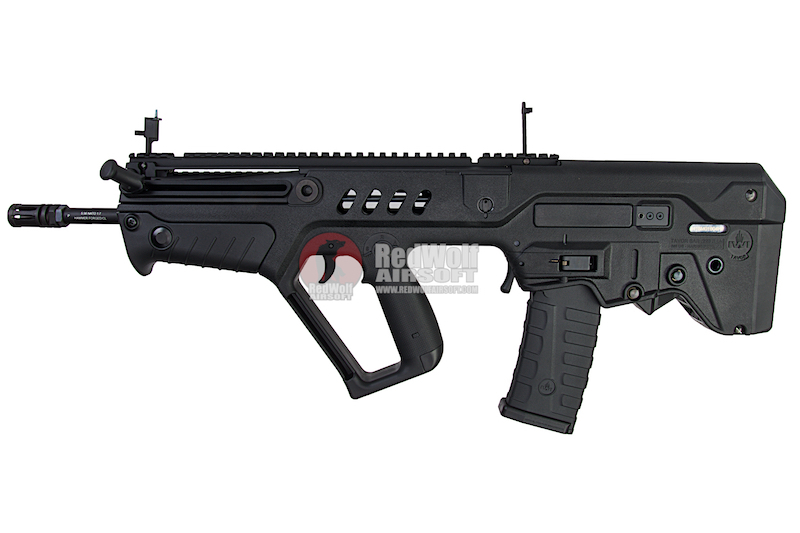 The IWI Tavor is an Israeli bullpup assault rifle chambered in 5.56ï¿½?45mm NATO caliber with a selective fire system, selecting between semi-automatic mode and full automatic fire mode. 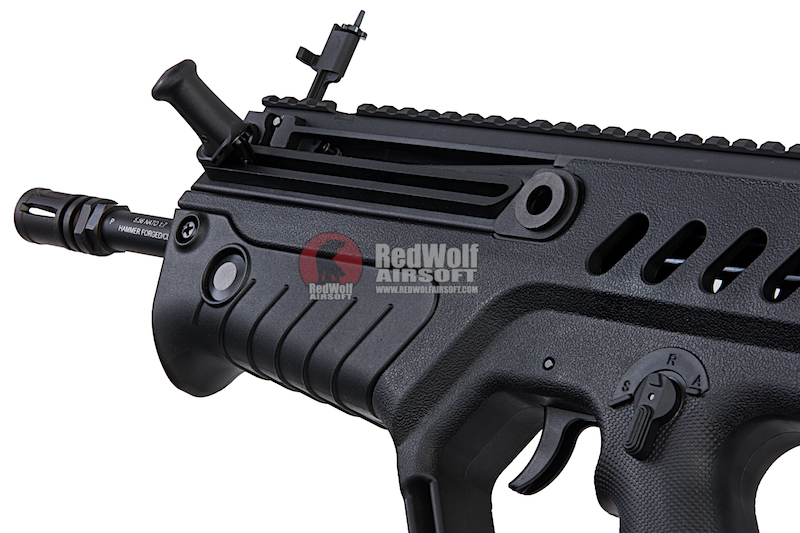 The Tavor is designed and produced by Israel Weapon Industries (IWI). 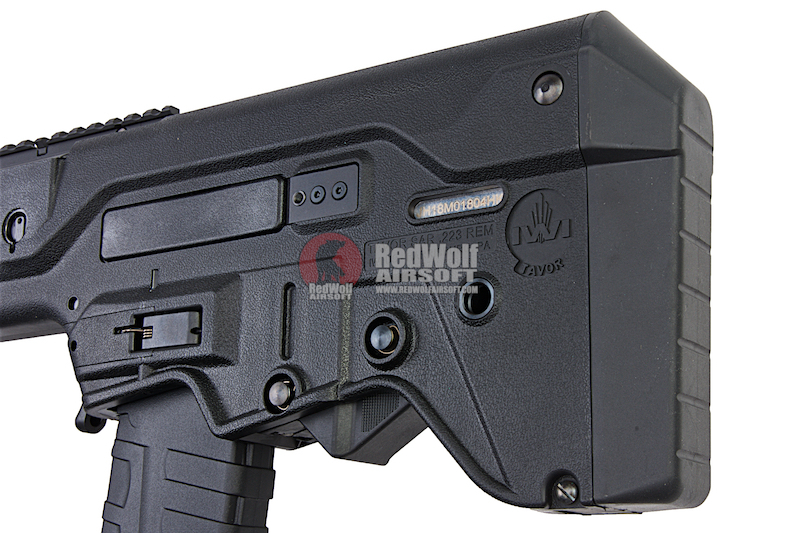 The gun is fully licensed and features all the corresponding markings from IWI on it adding to the realism of the rifle. 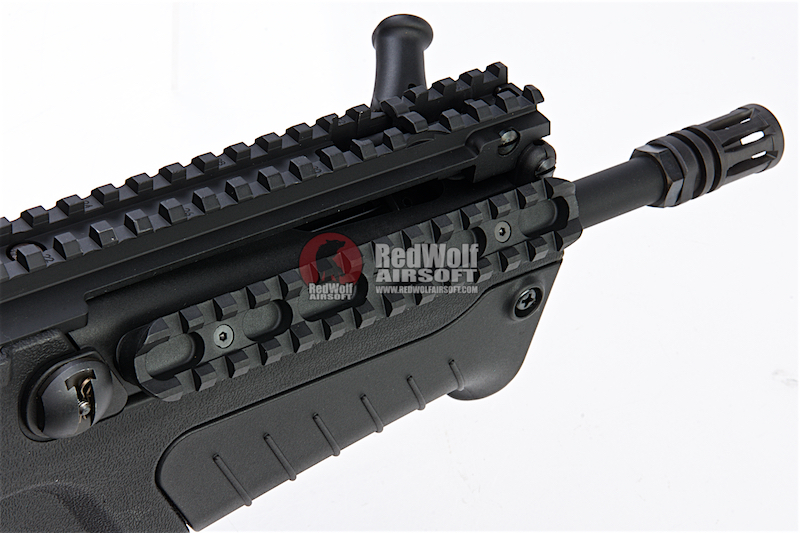 x1 Hop up adjustment tool.